Your order is expertly prepared by our oriental chefs and promptly delivered to your table - hot things hot & cold things cold! The house sauces add the zing! 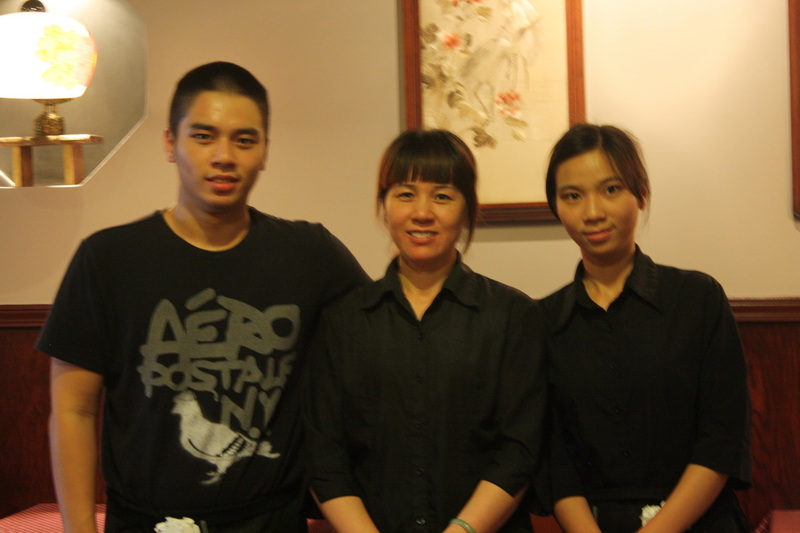 Our kitchen and service staff provide the very best in authentic Chinese and Thai food in the entire Birmingham area! No other restaurant in the area presents such variety and freshness. Our Asian staff have enjoyed oriental food all of their lives and we present a little bit of our heritage with every meal we prepare and serve! Eating at Panda House is a cultural experience. 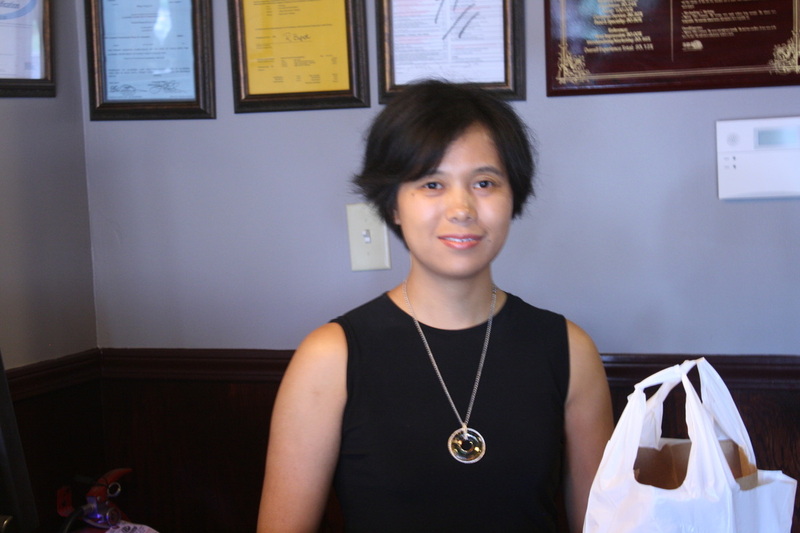 Enjoy our friendly, oriental service from the comfort of our spacious and quiet dining room. You will find our to be the cleanest dining room anywhere. From being seated to checking out, your enjoyment is our primary objective! Everything on our extensive menu is available for carry out! Just give us a call and a few minutes and your order will be ready for pickup !